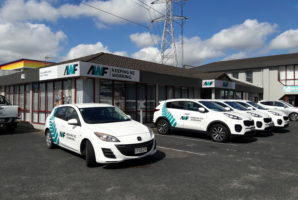 For details on properties available for lease or for assistance sourcing suitable premises in the following locations please contact us. 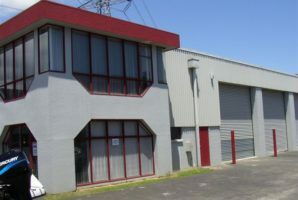 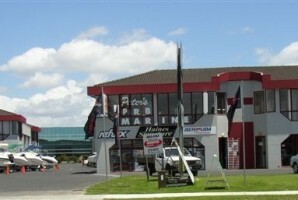 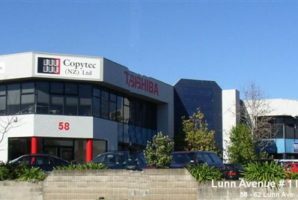 Location Auckland Available: Immediately Property Details: Well Positioned Unit in favoured Lunn Avenue Commercial Area. 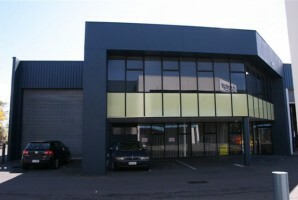 Factory/Warehouse 452 sqm, Office/Amenities 408 sqm, Total Leasable Area 860 sqm. 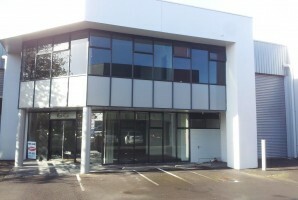 14 Car Spaces Included in Rental. 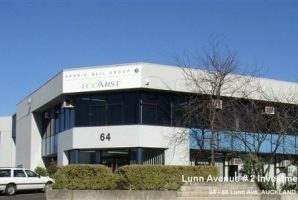 Rent: $106,400.00 + Operating Expenses +GST p.a.